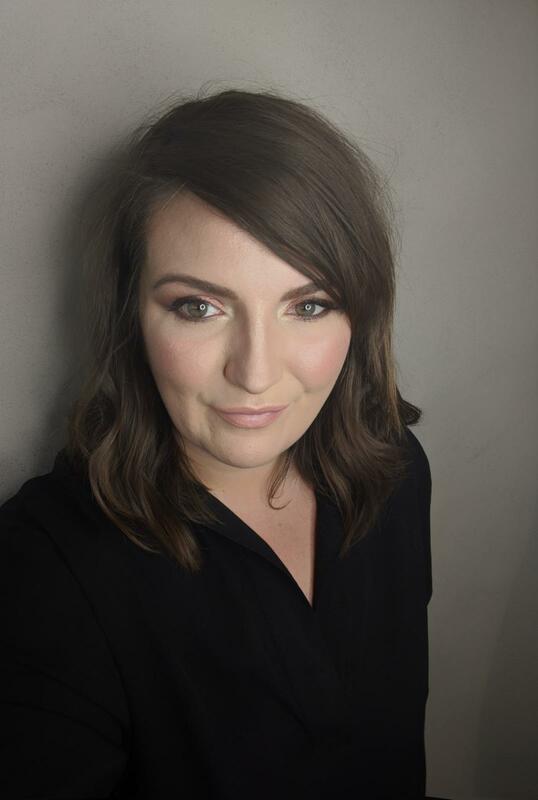 (PUERTO VALLARTA, MEXICO, Jan. 11, 2018) Journey Mexico announced today that Amberley Shermon is joining its team as Business Development Manager – UK & Europe to strengthen its presence in its key markets and launch the company’s first UK / Europe-based office. Shermon brings ample experience and successes through over 11 years in the luxury travel industry with some of the most recognized brands in the UK luxury travel market. Journey Mexico has served the top UK & European travel specialists and tour operators for years and has seen tremendous growth in this market. With Shermon on its team, the company shows its commitment to its UK & European clients. Based in London, she will provide on-the-ground support to Journey Mexico’s UK and European partners, as well as attend trade events and conduct product training throughout the region.